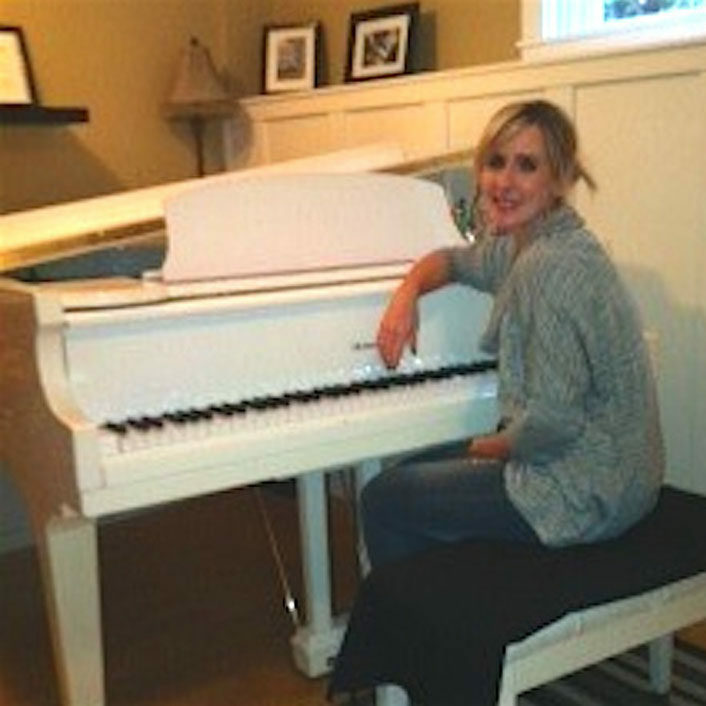 Kimberlee has been teaching piano for 21 years. Her students have ranged in age from as early as 4, right through to age 65. She has her ARCT performance degree with the Royal Conservatory of Music and is also a member of the British Columbia Registered Music Teacher’s Association. She loves teaching and is always looking for ways to make sure her students achieve their musical goals. Over the years she has learned that everyone has different goals and learning styles and really tries to teach accordingly. Whether it’s learning and prepping for RCM exams or playing popular, gospel, or learning to read chords, or a combination of everything, she always does her best to engage each and every student.